Lil Boat 2 has officially arrived. 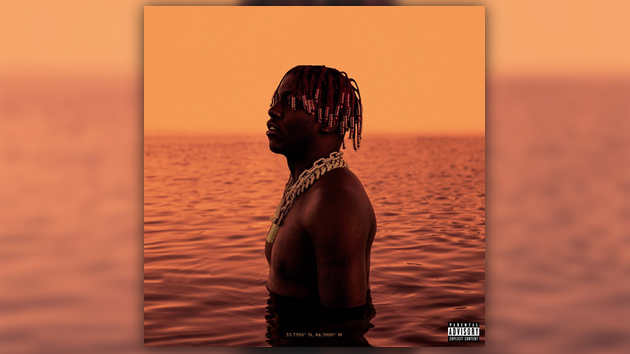 Two years to the day after the release of his breakout mixtape Lil Boat, Lil Yachty has unleashed the sequel. Listen to the 17-track project loaded with features from Quavo, Offset, 2 Chainz & more below.